For those who may not know DeZuniga's work, do yourself a favor and pick up some early "Weird Western Tales" with Jonah Hex. They're fantastic. But DeZuniga did more than Westerns. He did romance, fantasy, superhero, and horror. And could he ink! 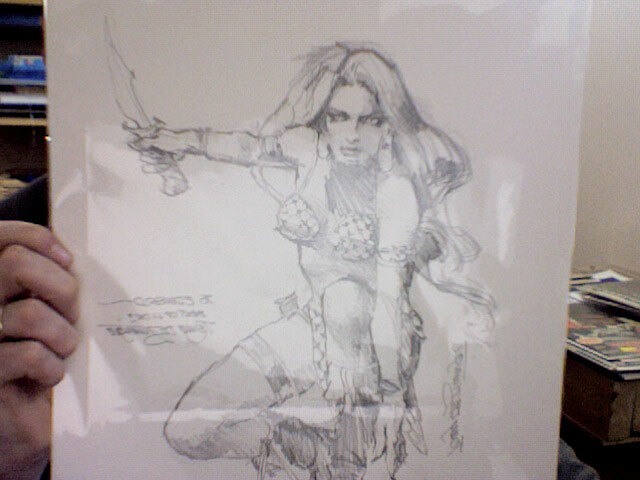 I was lucky enough to meet Mr. DeZuniga and his wife a couple of years ago and pick up this very affordable Red Sonja original pencil drawing. 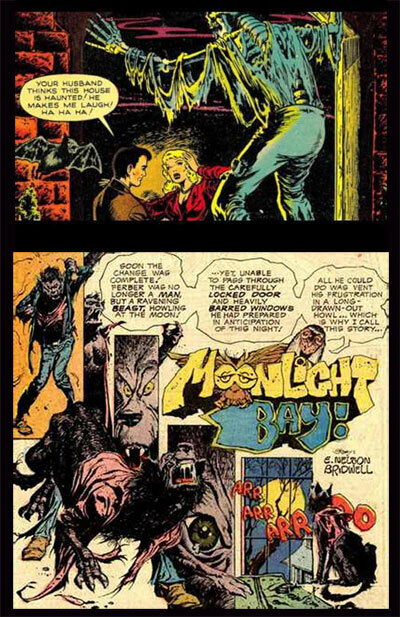 It's hard to measure the impact DeZuniga had a comics. Not only was he a prolific artist in the seventies for both DC and Marvel, he also was the harbinger of the Filipino invasion of artists in the 70's. On his recommendation, Joe Orlando and Carmine Infantino visited the Philippines in 1971 to recruit such talent as Alex Niño, Alfredo Alcala, Nestor Redondo, Fred Carrillo, Vicatan, Gerry Talaoc and others. Wow. That's why I love 70's comics. Tony DeZuniga passed away on May 11, 2012.